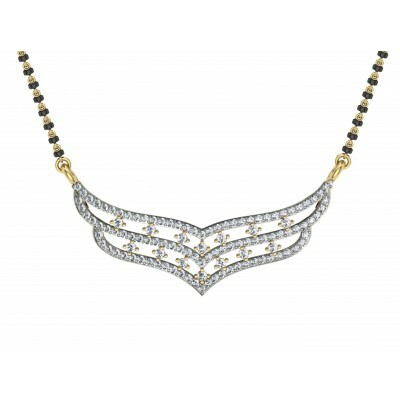 At Jewelslane, we are crafting the best of the gold necklace jewellery designs that you will love to buy. 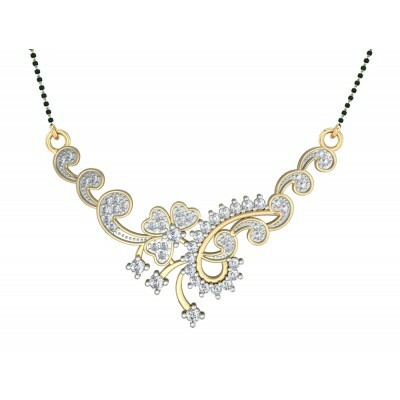 Get attarctive gold necklace, pearl necklace and ruby necklace designs for all occasions. 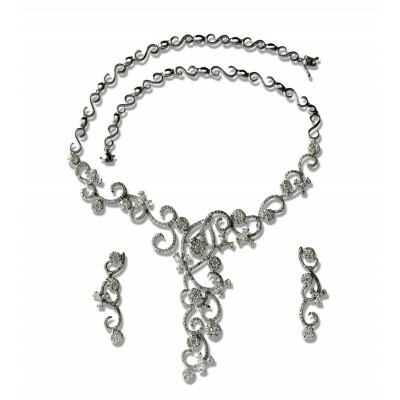 Jewelleries are the final touch to your outfit, it adds beauty and grace to your dress code. Even your boring dress can be made happening with a proper selection of accessory. 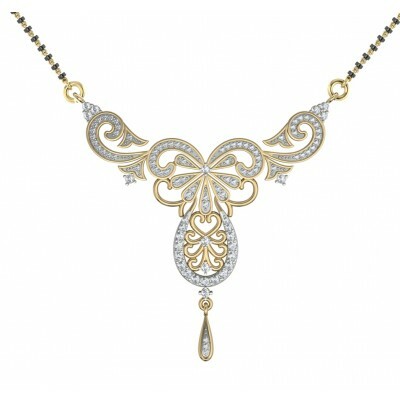 So get spoiled with our vintage collection of necklace online. 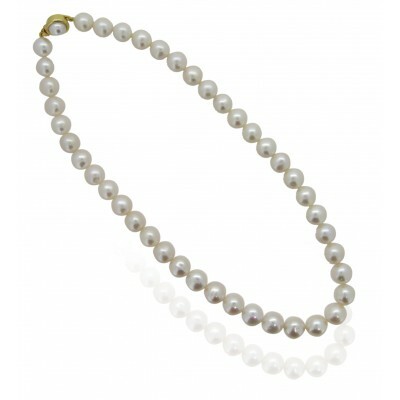 Here you will find beautiful and trendy pearl necklace, bead necklace, diamond mangalsutra and many more. 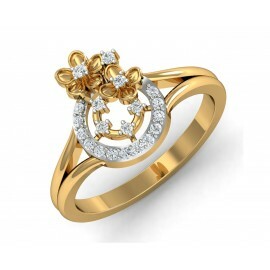 Knowing your style and requirement we design all our jewellaries in very artistic manner. 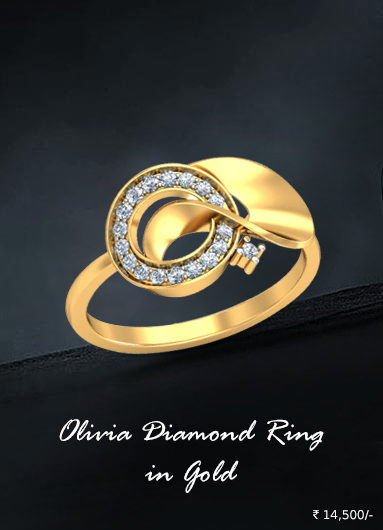 Our designs are unique and classy, made to bring the best out of you.